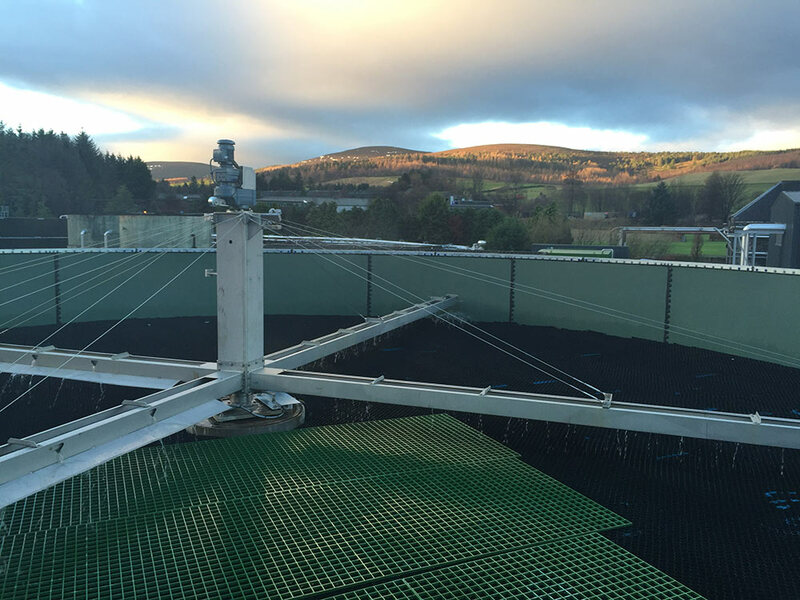 What is industrial effluent and how must your plant comply to environmental regulations? 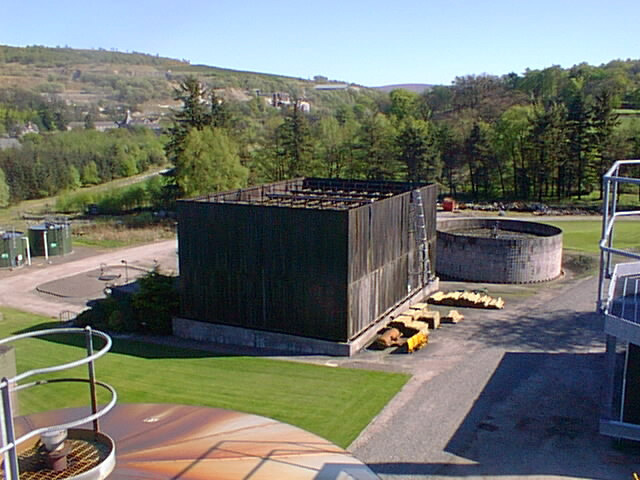 – for instance, in steelmaking, food and beverage factories, paper manufacturing or whisky distilleries. 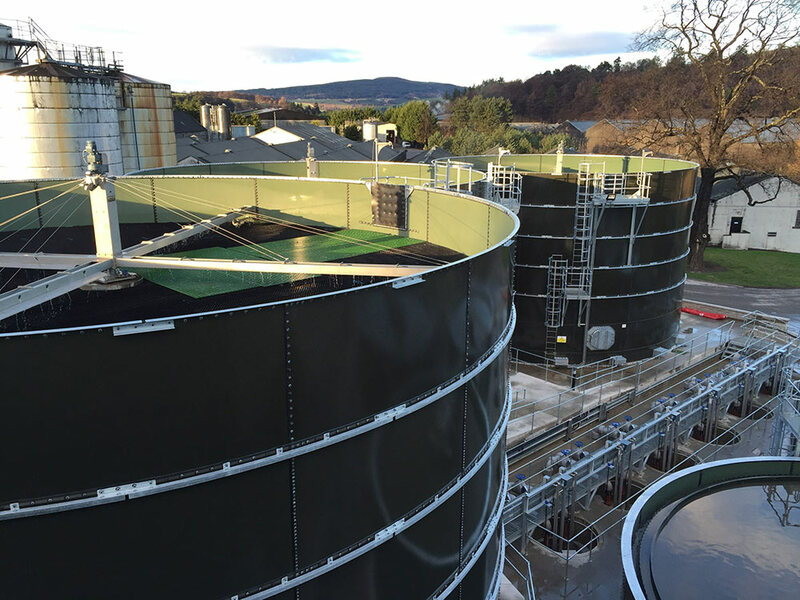 Industrial wastewater often requires treatment to remove accumulated solids, oil and grease, bacteria, regulated chemicals and other substances before it may be legally discharged back into the water system. The Environmental Agency issues a set of Discharge Consent Levels to regulate the effluent that is discharged into sewers and watercourses. These regulations are reviewed, and usually tightened, periodically. 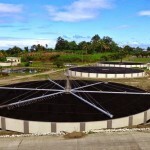 • details of Total Suspended Solids (TSS) in the effluent. Your local sewerage handler monitors your discharge compliance, and bills you according to the volume of your trade effluent and concentration of contaminants. 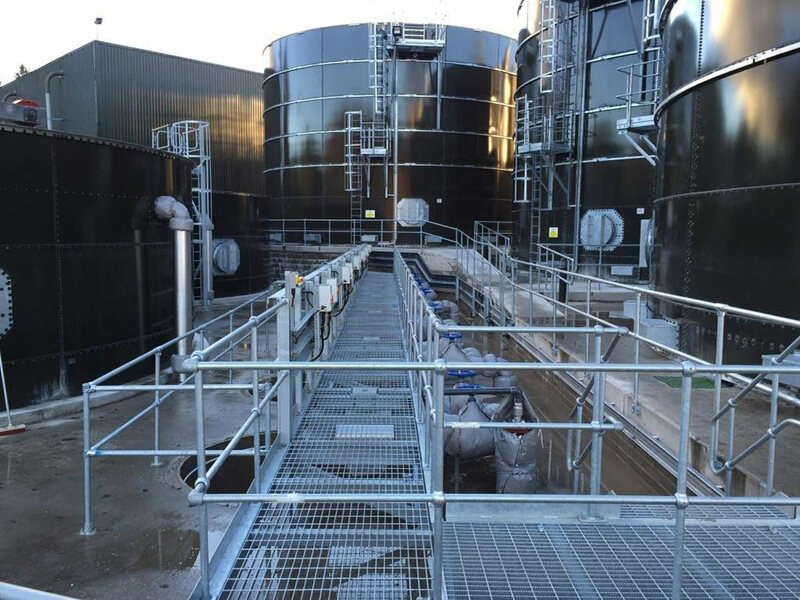 To minimise this cost, and to comply to Discharge Content Levels, you may find it necessary to install or upgrade your on-site effluent treatment facilities. Every manufacturing set-up is unique. 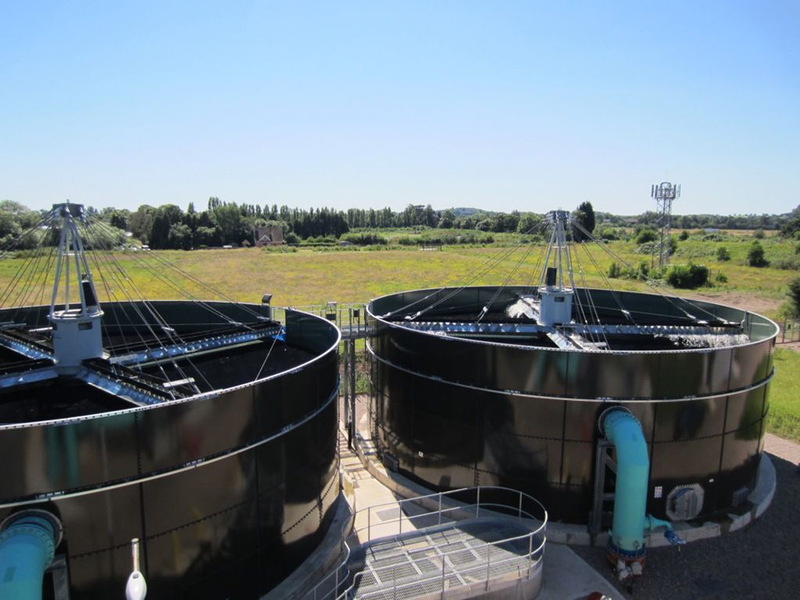 The right design and technology for your plant’s effluent treatment needs depends on your industry, volume of throughput and complexity of contaminants – to name just a few factors. 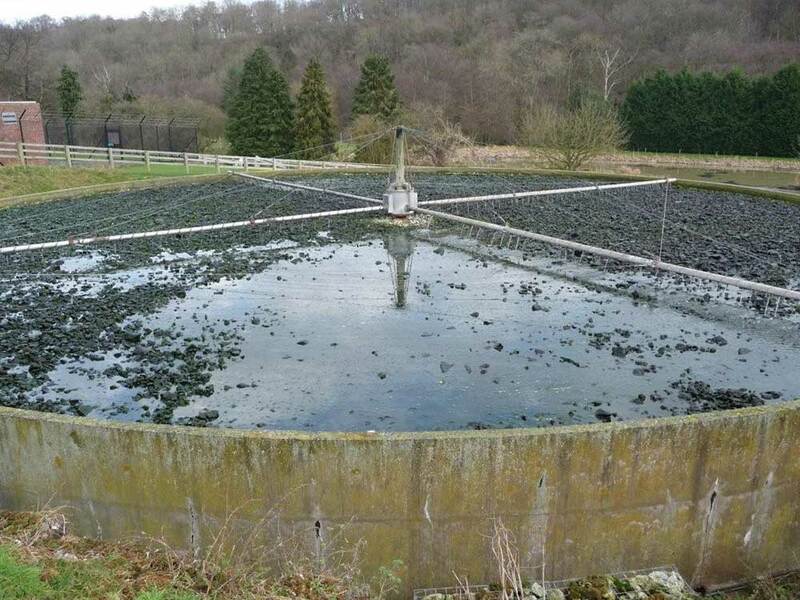 Your particular effluent treatment needs are best assessed by a specialist company like ours. 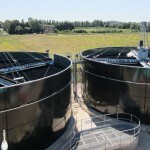 2H offers cost-conscious expertise in water treatment system design, testing and implementation. Our quality is assured by 30 years of experience and numerous projects completed around the globe. Effluence regulations are increasingly being tightened. What will this mean for your plant? 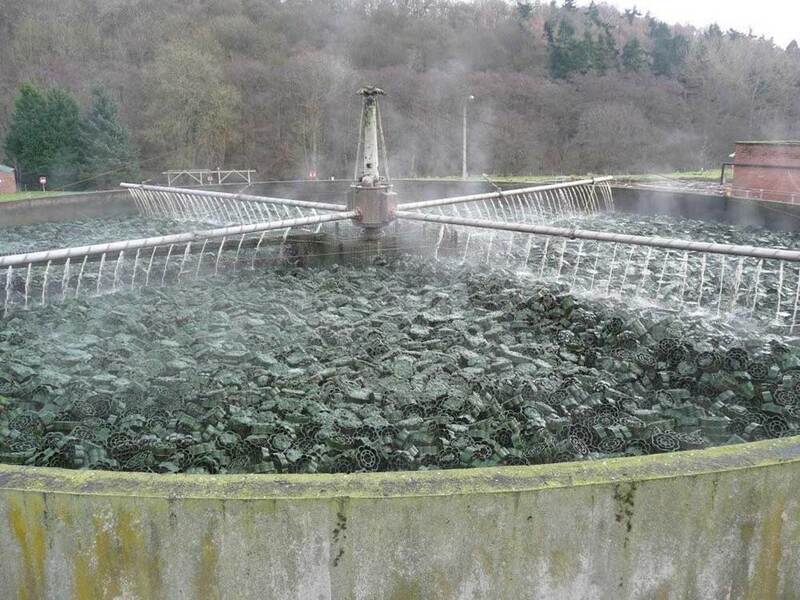 To avoid being caught out, contact 2H as soon as possible for a free evaluation of your existing system and projected effluent treatment needs. Because each solution is unique to a plant’s needs, and your internal approval process has to be considered, you should allow up to 6 months for the design and implementation of your optimum treatment system. With increasingly stricter regulations coming into force, will your system meet compliance levels? Penalties to avoid include expensive fines and legal action. Old equipment may be setting you back with hidden costs of maintenance and poor process outcomes, compared with more efficient current technology. Improvements in technology mean that a better carbon footprint and more efficient energy consumption is available to you, with a measurable ROI. Any modification in volume or character of throughput will put pressures on your existing effluent treatment system. Don’t forget to factor this in to your manufacturing process design changes! 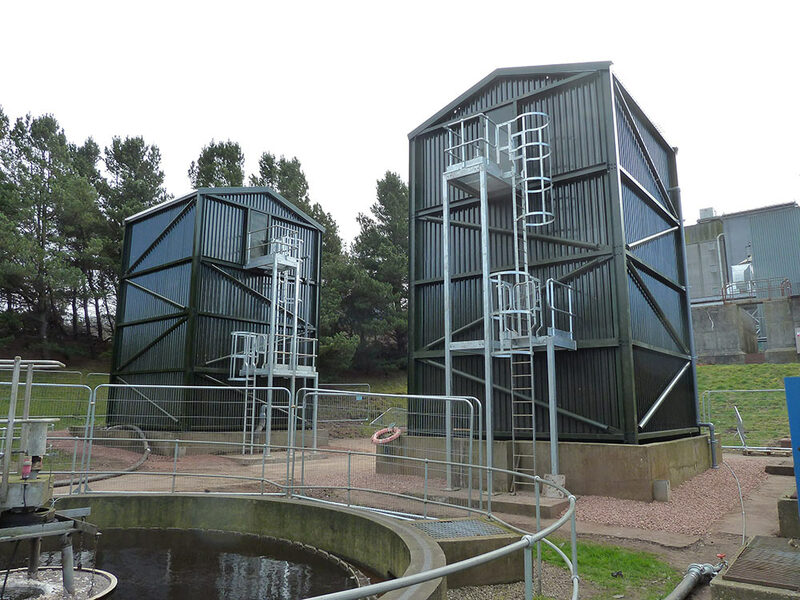 To meet the new Effluent Treatment guidelines, the trickling filter media and distribution systems used in older towers, such as mineral media filters, Davenport/flocor Towers and random plastic media filters shown below can be upgraded by replacing the existing media with the latest polypropylene structured media combined with the installation of the new Equiflo rotary distributor technology with variable flushing intensity and more even distribution. For maximum process efficiency, the trickling filters should be circular in section and so for the mineral media and random media examples shown below, it may be possible to utilise the existing tanks in the upgrade. 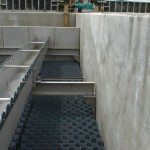 We are experts in running Industrial projects. See how we can help you.